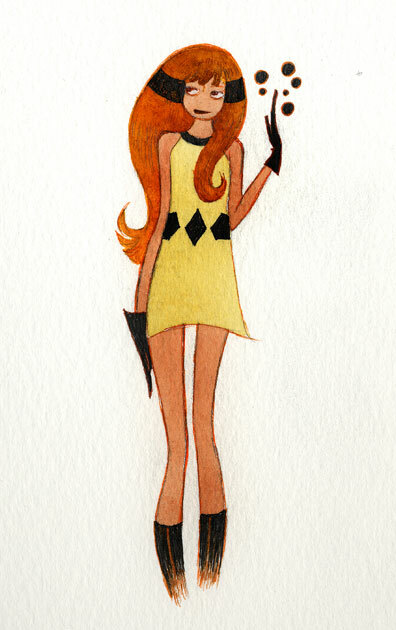 Posted June 28, 2010 in Black Bolt, Ronnie Del Carmen. 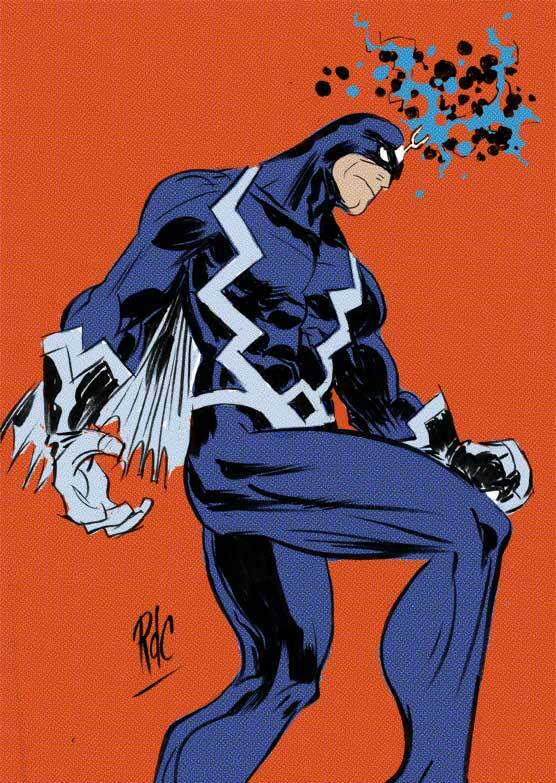 Leader of the Inhumans, Blackagar Boltagon AKA Black Bolt, courtesy of Ronnie Del Carmen. Posted June 16, 2010 in Crystal, Medusa, Ronnie Del Carmen. 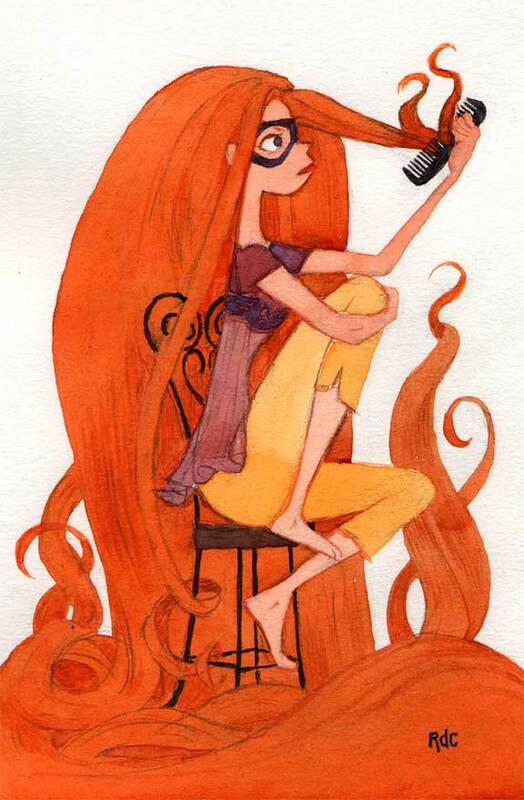 The Inhuman’s Medusa and Crystal courtesy of Ronnie Del Carmen. Ronnie currently works for Pixar Animation Studios where he recently story supervised the award winning feature, Up and directed the accompanying short film, Dug’s Special Mission. His other animation credits as a designer, storyboard and story artist include WALL-E, Batman Beyond: Return of the Joker and Batman: The Animated Series. Ronnie also produces the self published comic book, Paper Biscuit. You can find more of Ronnie’s exquisite artwork at his blog and website.